A podcast that deals with the personal and spiritual life! In these podcasts, we encourage and motivate people to live a life of faith. In this episode we talk about when is it right to leave a church. God has placed each one of us where we are supposed to be. Always make sure you are in the center of God's will. We live in a time that is necessary for us to stand against wrong, but in doing so, we still need to love others! Thoughts on why you should take your Bible to church every time you go. I heard a message last night about getting counsel and it made me think of different times in my own life where I have received counsel. In today's episode, I make two points on how to know you are getting good counsel. "The more counsel you get before making major life decisions, the better off you will be." Check us out at countedfaithful.com! God Didn’t Call You Into Covert Ops!! Intro • God Didn’t Call You to Covert Ops!! 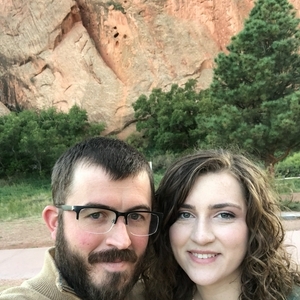 You can find this podcast on the blog at countedfaithful.com, also check out the previous post on Enoch to find out what got him into the Hall of Faith! Why Is It So Hard To Work Hard! The best skill you can have is the ability to work hard!! We all need to open our window and give warnings to those going the wrong way, and also encouragement to those going the right way! Check us out at countedfaithful.com! You are who you surround yourself with. Who is around you? In this episode, we discuss the 2nd thing we need to do for God everyday. You can find this episode in blog format on countedfaithful.com, thanks for listening! Every Christian has a responsibility to serve God everyday with their life. How are you doing with your service to God? 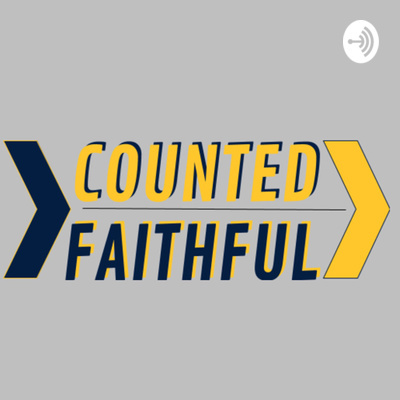 Check us out at countedfaithful.com Inspiring faithfulness on a daily basis!! Stop worrying about what others are doing around you and make sure you do what you are supposed to do.